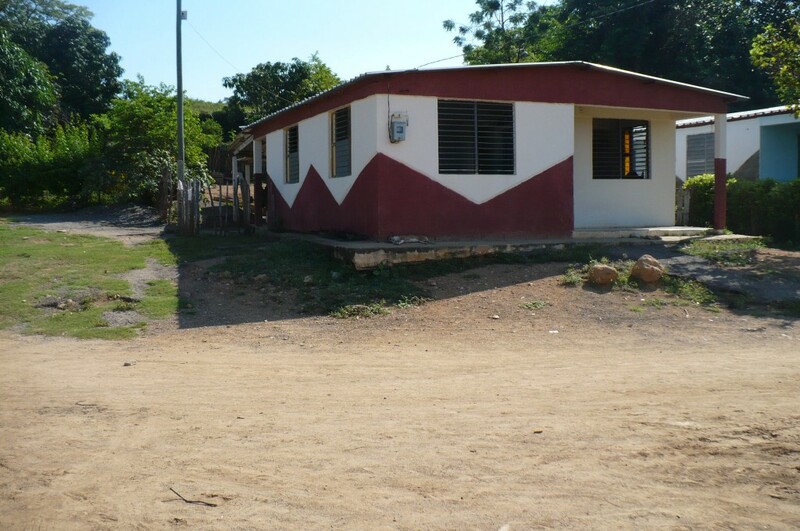 Before the purchase of this property, Moisés Zamora Lopez, the church planter here, traveled 16kms to be present in this community. Living and pastoring in the same place allows him to travel less and spend more time serving the local people. This house puts him closer to where God has asked him to be.